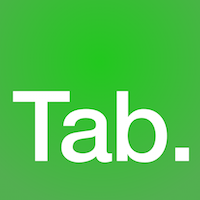 What currency rates does Tab offer? We use pure exchange rates! We always use pure exchange rates, with no hidden commission or fees – so our rates are unbeatable. We handle 100+ currencies, so almost every customer can pay in their own currency. We guarantee that customers will not be charged a foreign transaction fee or currency exchange fee by their bank or card issuer. If that does happen, we will fully refund the fee charged by the customer's bank. We update our currency rates every day. We use the mid-point between the buy and the sell rates, from a major source like Yahoo Finance, xe.com or Oanda. If you receive payouts in a different currency from your Tab account currency, we use the same pure exchange rate. We caught up with Cris, Owner of the El Hostelito pod hostel in Ecuador! No shows are a common source of frustration for every tourism business. Here's our top tips for dealing with them! The growth of internet-based service-oriented jobs has spawned a new breed of traveller: one who has no fixed ties and is happy to work remotely for all or part of the year. These ‘citizens of the world’ are rejecting the status quo of working life, presenting new opportunities for the travel sector. Overtourism continues to be one of the key buzzwords to look out for in 2019. So what does it really mean? And how can your best position your business to thrive alongside it? Here's our interview with Marilyn, Co-Owner of La Buena Vida hotel in Ecuador! Travelling used to be an activity reserved for the young and the adventurous; not so in 2018. Read our blog post to find out why more older people are taking to the road than ever before. We caught up with Deedle, Owner of the La Iguana Perdida hostel in Guatemala! Take nothing but photos; leave nothing but footprints. The sustainable tourism industry just keeps on growing, but what are travellers saying and what does it mean for your business? We spoke to Jennifer, Founder of Jenna's River Bed & Breakfast - here's what she had to say! Instagram's our favourite social media - we just love the pictures! Here's our round up of our favourites this year. 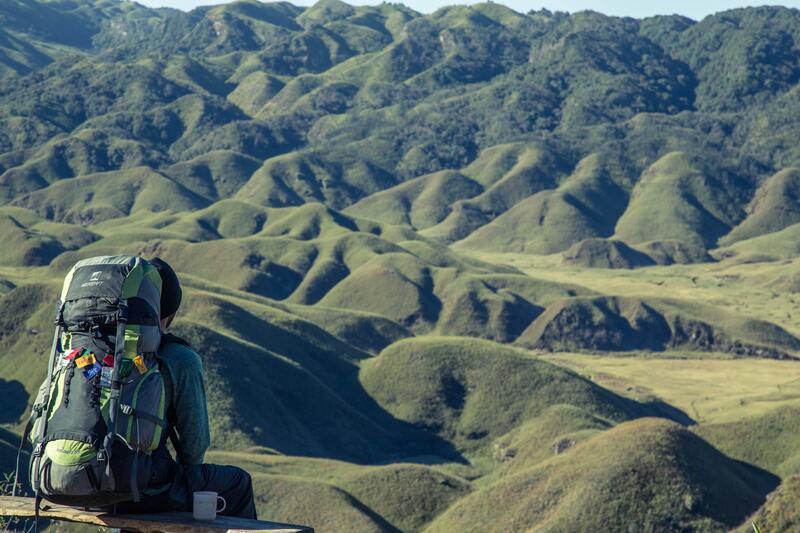 We caught up with Andrea, Co-Founder of Ride On Bolivia Biking! Travellers are increasingly looking for ways to disconnect and enjoy some peace and quiet. This trend is on the rise - Lonely Planet estimates that “wellness tourism” is worth around $500 billion. Our interview with Maite from Paredón Surf House in Guatemala! All businesses receive complaints - no matter how fantastic they are! Dealing with angry guests can be difficult, especially when you might not agree with them, but remaining in control and managing the situation in a professional manner is very important for your business - positive reviews go a long way! Below are our 5 top tips for managing difficult guests. Often, a traveller's first impression of your business is through you website. For this reason, it's very important to ensure your website is sending out the right message and doing your business justice! Cash Passports: Friend or Foe? With so many interesting tourist businesses around, how do get your business to stand out from the crowd? Below are our 5 quick tips to keep your business on top of its game and standing out from the competition! ATMs are great when we're at home, but they're much more expensive than you might think when you're abroad. For many businesses who are used to dealing exclusively in cash, accepting credit cards as a method of payment is a big (and perhaps daunting) step. However, in a changing world, it has become increasingly important for small businesses to accept credit cards in order to continue to attract travellers and maximise revenue. Outlined below are just a few reasons accepting credit cards could be great for your business. Travel blogs are more popular than ever - here are 5 of our favourite Instagram travel accounts!